Madam Zu. Chris C and Naz. 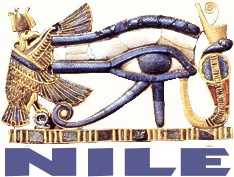 Nile Records Album, Mixed by Madam Zu. Summer of 2006 Part II. and choose save target as. To listen online choose your flavour from the dropdown menu. To play in an external player click here and click next track on your player to hear the next mix.